AbleFtp is designed with those users in mind that need automate FTP transfers without having to constantly manage them themselves. The program is extremely easy to use with no programming or scripting required and features an attractive GUI for an FTP client which by and large are usually pretty drab affairs. It's designed to run up to 1000 or more tasks a day which is an incredible amount that most people will have no need for but indicates that even business users may get some mileage out of this program too. If you have any urgent problems, the program also offers free technical support so you don't have to upgrade if you get stuck although major upgrades have to be paid for. There's no denying however that the big draw of this client will be the scheduling and remote access options. You can schedule FTP of files between your PC and the server and even automatically rename files based on the current month, day or time if needed. 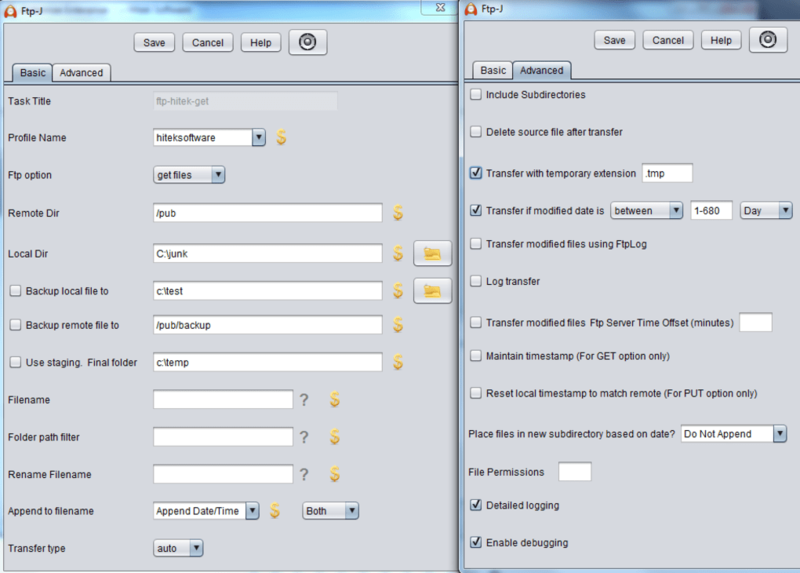 In addition, FTP supports wildcards (*) and can transfer multiple files at once. Meantime if you want to monitor your transfers from afar, the remote FTP directory monitor can detect directory changes and initiate FTP, ZIP, copy and delete actions. It may not be the most advanced FTP client you'll ever use but it's certainly one of the most intuitive and automated and therefore, a great time saver. * Helps create advanced FTP tasks that can be scheduled to automatically or to run manually. * Automate FTP to/from an intranet or Internet server. Schedule FTP of files between your PC and the server; and automatically rename the files based on current month, day or time if needed. FTP supports wildcards (*). 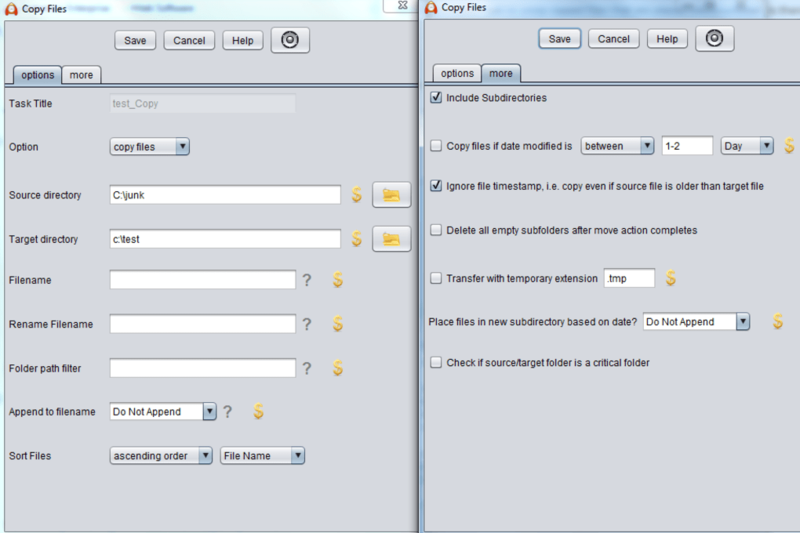 Transfer multiple files at once. 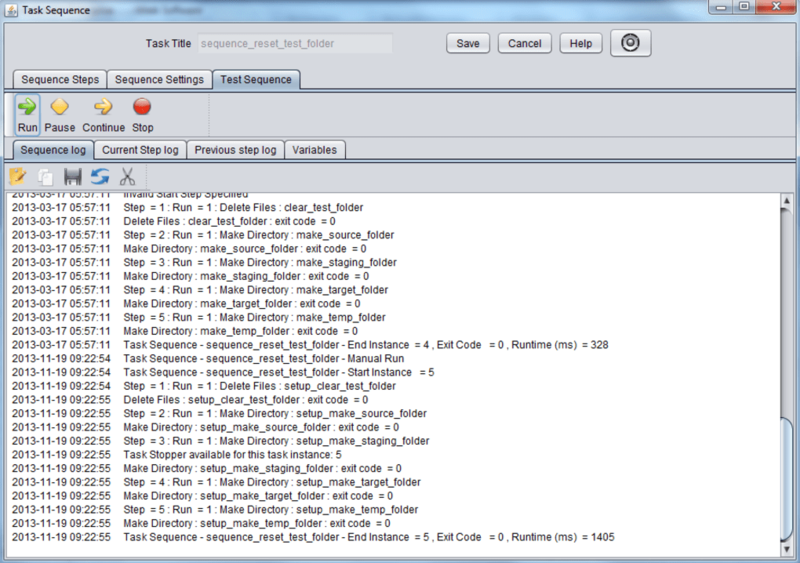 Supports subdirectory transfers. 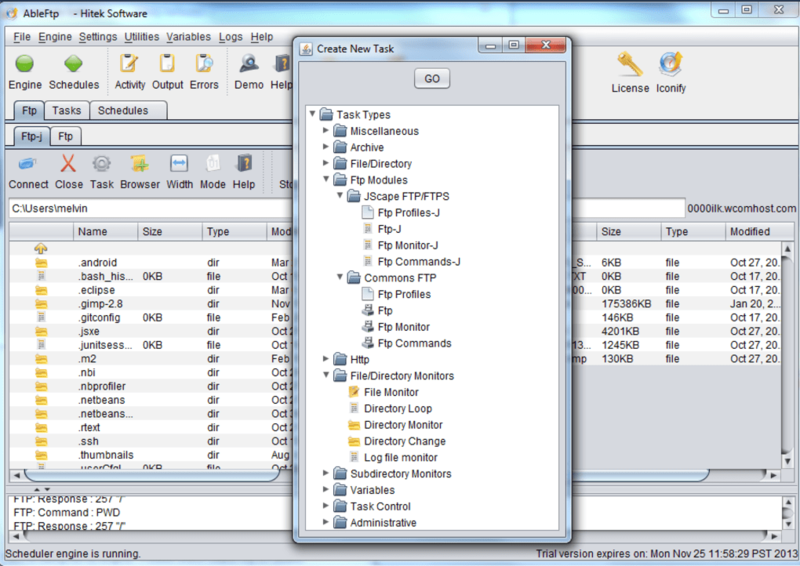 * Remote FTP directory monitor can detect directory change and trigger FTP, zip, copy, delete tasks. It can also detect file size, total files, file modification dates and then trigger other tasks, if required. 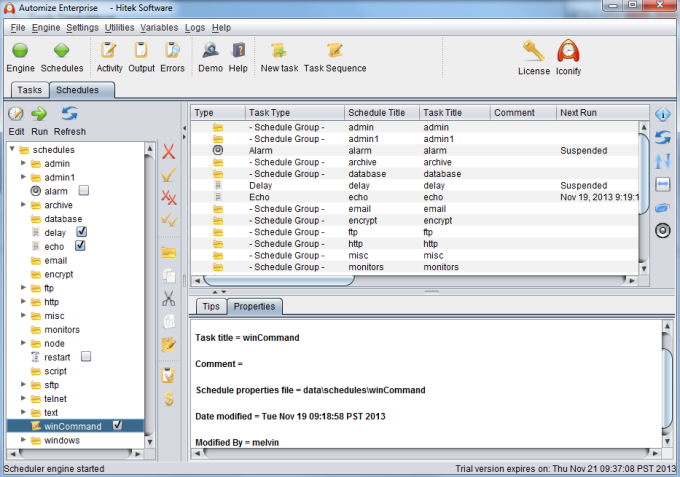 * FTP Command task can run RFC FTP commands in sequence. 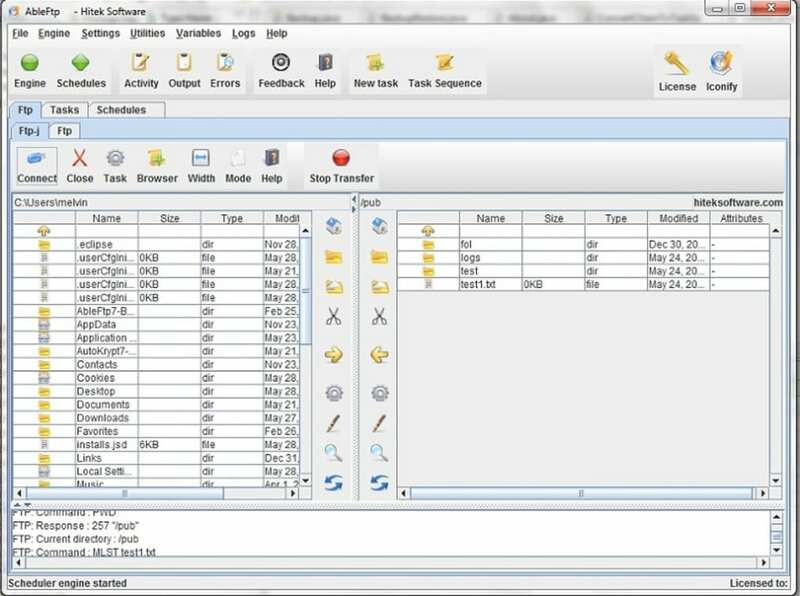 * Scheduler software is very easy to use, yet has very powerful scheduling, tasking and automation capabilities. * Email Notification of task failure, based on task exit code. 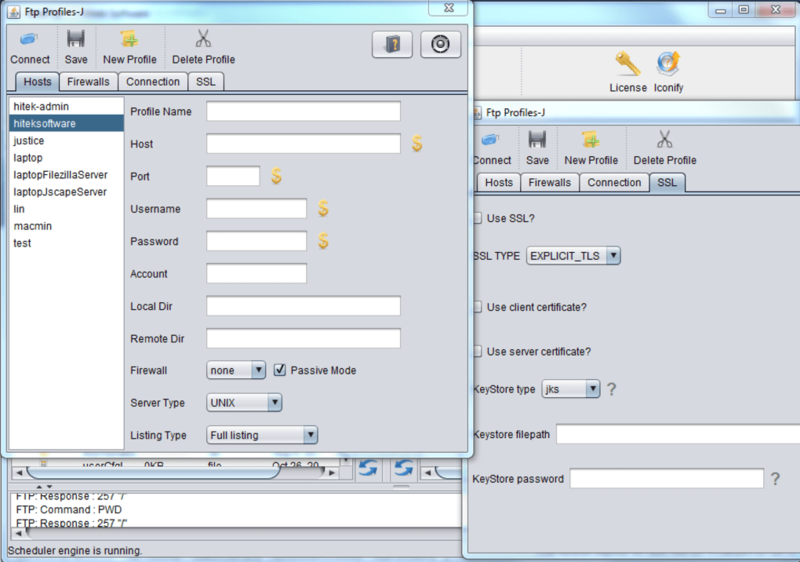 * Local directory monitor works similar to the Remote FTP directory monitor. 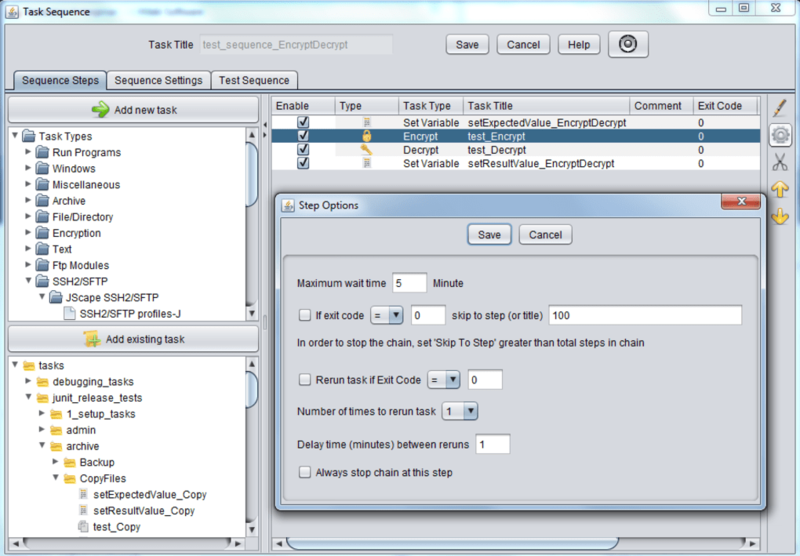 * Zip and copy files and directories using wildcards on a schedule. * Delete files on schedule, based on wildcards. * Multiple Connections: unlimited simultaneous threads and unlimited FTP browsers can be opened. What do you think about AbleFtp ? Do you recommend it? Why?